I'm a mother of 3 with a love of Do-It-Yourself (DIY) Projects, Crafts and Photography. Do you have a little (or big) girl who loves ballet? 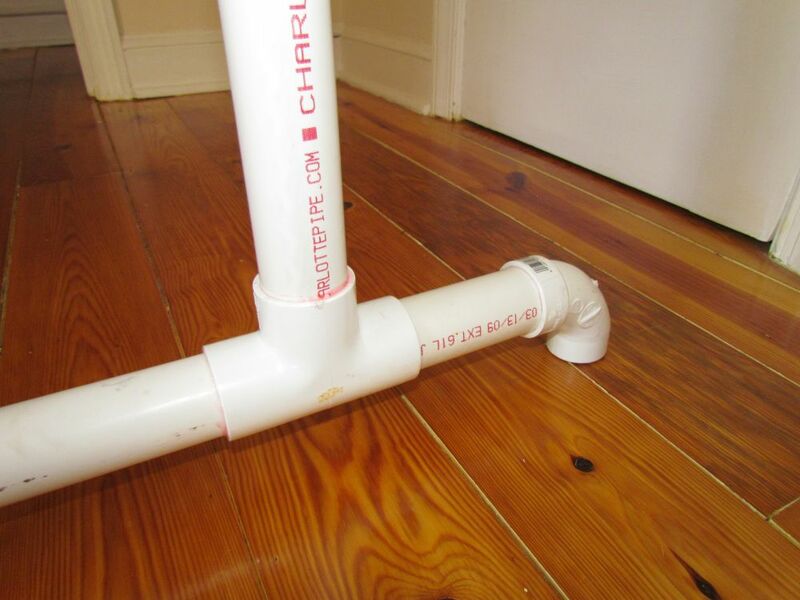 Help her practice at home by making this simple PVC ballet barre. We chose to make ours with some "growing room" for our then 7-year-old, so we put the placement of the lower bar just below her shoulder level so that she could use the higher bar when she grew taller. You will want to use your own measurements to customize your ballet barre to the size of your dancer. Decide how high and how long you want your barre to figure just how much PVC pipe you'll need. Quick tip: While you don't need to align the base in the same manner we did, DO make sure it is wide enough that the barre will not tip over when leaned on! 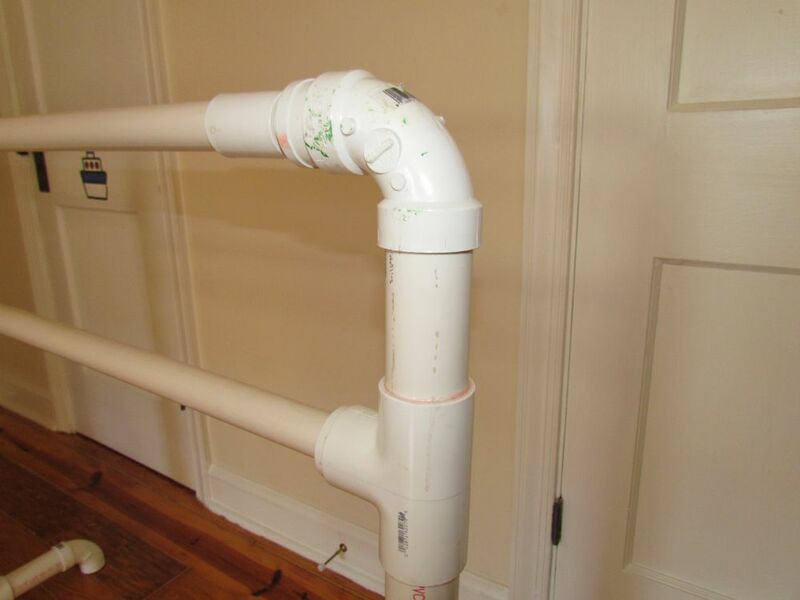 If you don't feel comfortable cutting the pipe yourself, many hardware suppliers will cut the pipe for you - remember to bring your measurements! 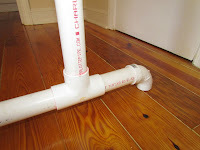 Working with PVC is quite simple. 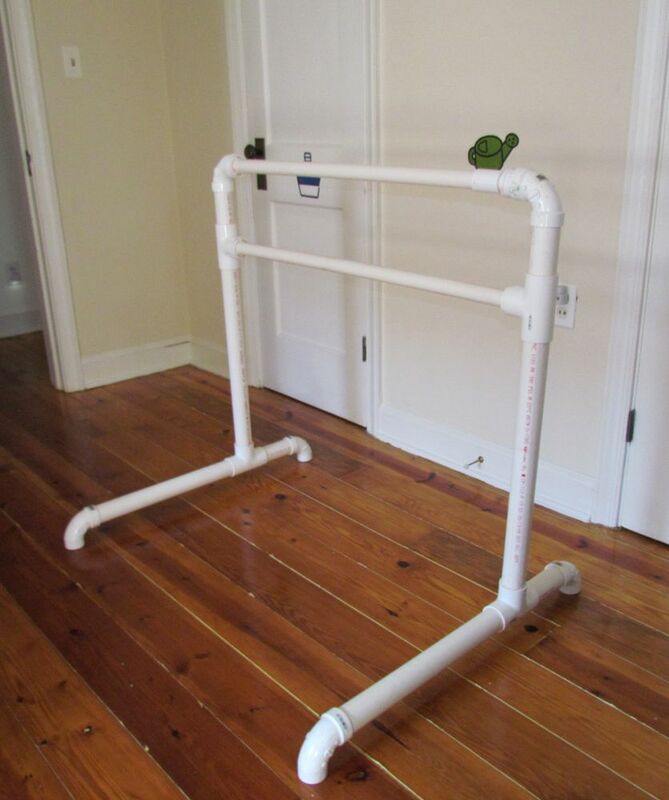 As long as you have a clear idea of what part goes where, it doesn't really matter what order you put the barre together in. Thank you so much for posting this. I'm going to attempt to make one for my little girl. Thanks! Say how do you find the thing holds steady-wise? Do you need to anchor it? if so, what have you found works? i like this thanks for share . for more you can see my site .